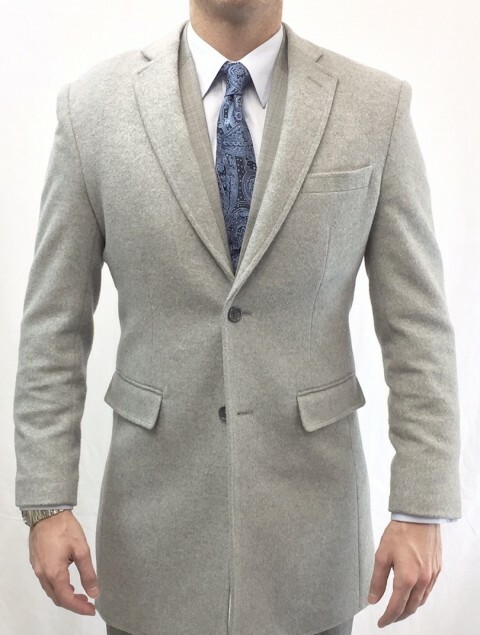 Our Light Gray Custom Cashmere Coat is the perfect coat to survive the cold weather while still looking dapper! Choose your size or select “My Custom Measurements” to have your new coat constructed with your body measurements. Your coat will have your name monogrammed on the inside. Upon purchasing your coat, a Mr. Custom Made suit specialist will contact you to create your measurement profile and help you create your coat, exclusively made for you! 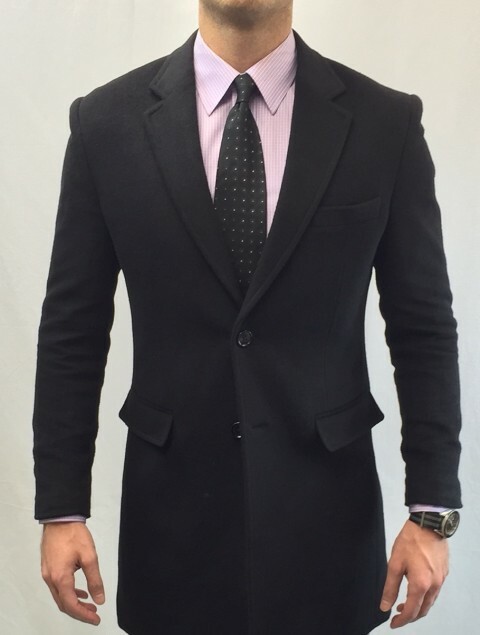 Our Black Custom Cashmere Coat is the perfect coat to survive the cold weather while still looking dapper! Choose your size or select “My Custom Measurements” to have your new coat constructed with your body measurements. Your coat will have your name monogrammed on the inside. 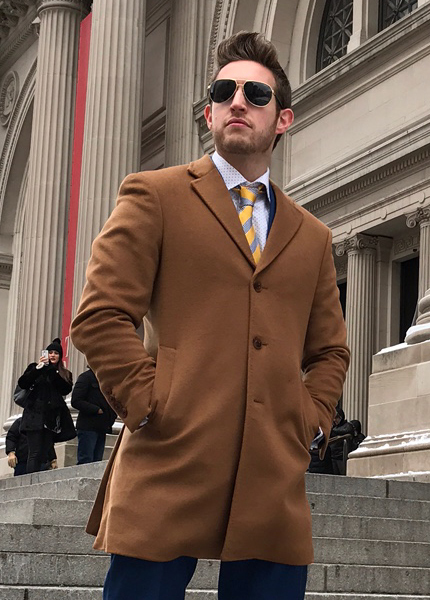 Our Camel Custom Cashmere Coat is the perfect coat to survive the cold weather while still looking dapper! Choose your size or select “My Custom Measurements” to have your new coat constructed with your body measurements. Your coat will have your name monogrammed on the inside. 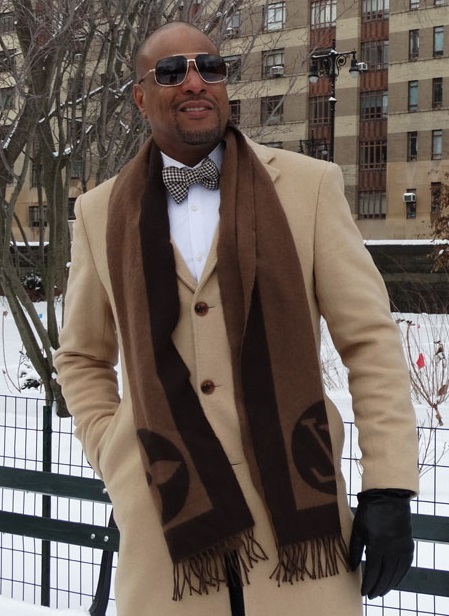 Our Light Camel Custom Cashmere Coat is the perfect coat to survive the cold weather while still looking dapper! Choose your size or select “My Custom Measurements” to have your new coat constructed with your body measurements. Your coat will have your name monogrammed on the inside.